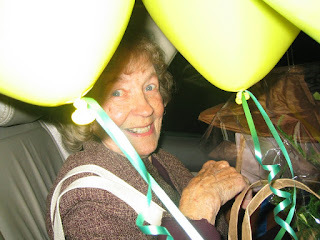 This is one of my favorite photos of Gram, taken in the car with her 90th birthday balloons on October 11Th, 2003. The family threw a surprise party in which many of our Quincy relatives attended. 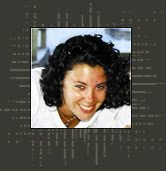 I always found it unfortunate that Gram didn't connect more closely with her own brothers and sisters, even though they lived no more than thirty minutes south of Tewksbury. 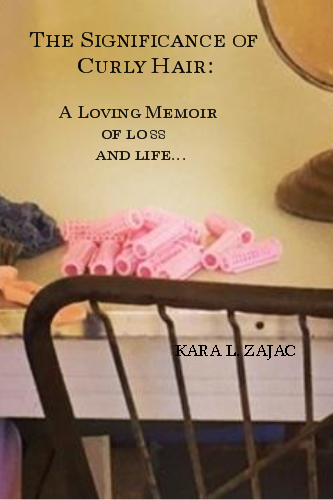 Although one of her major personality traits was to stay a little below the radar at all times, she really enjoyed being the center of attention when it was her time!